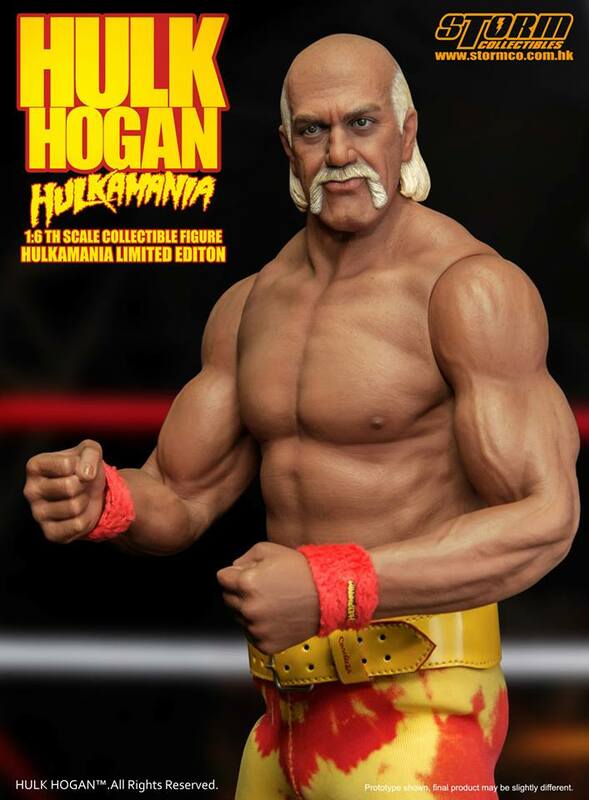 The greatest champion, most popular, most iconic wrestler and celebrity of all time, he is the true legend, Hulk Hogan, also known as Hulkamania, Hulkster, Hollywood Hogan, and he is the reason we watch wrestling, and his stage performance has brought the business to the next level. 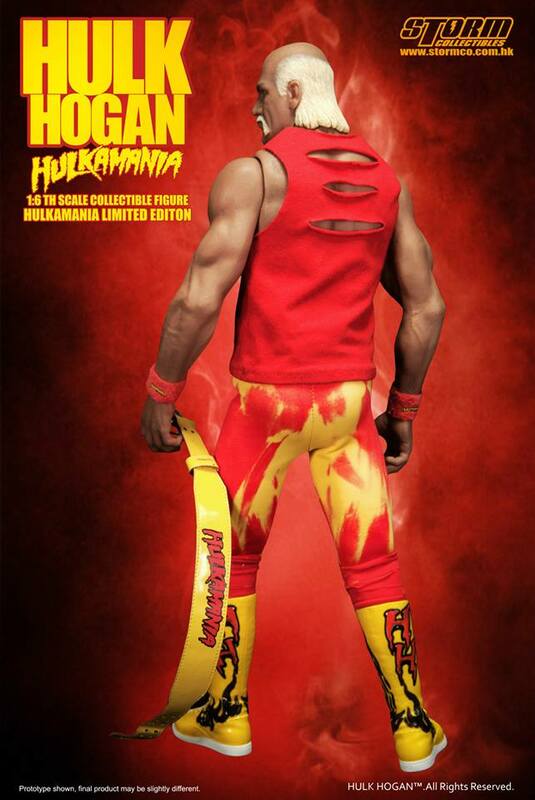 Hulkamania - the red and yellow have created the most iconic fashion in the wrestling entertainment history that no one will forget. 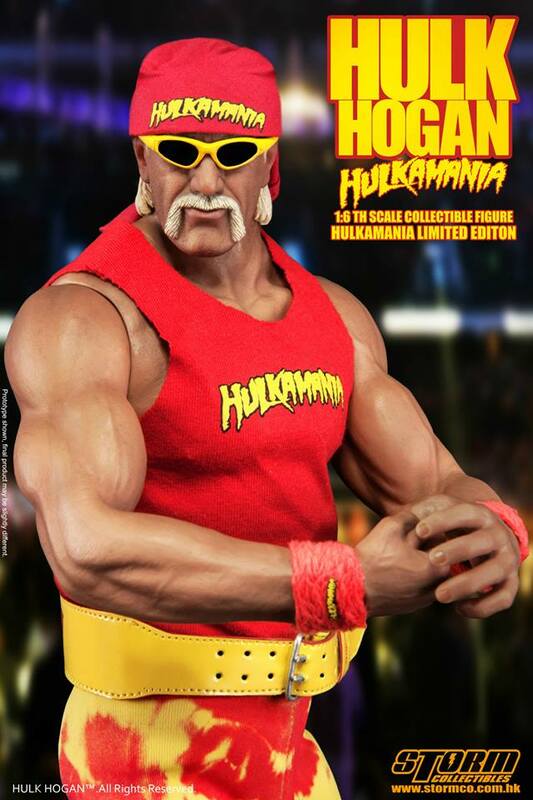 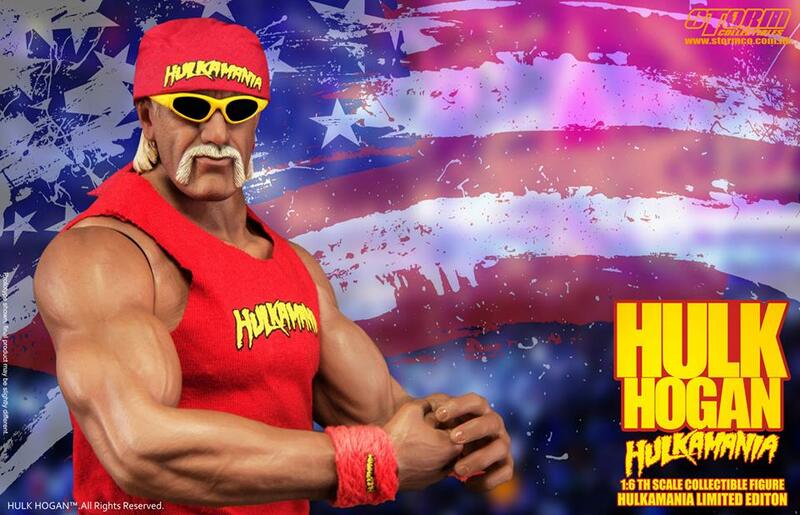 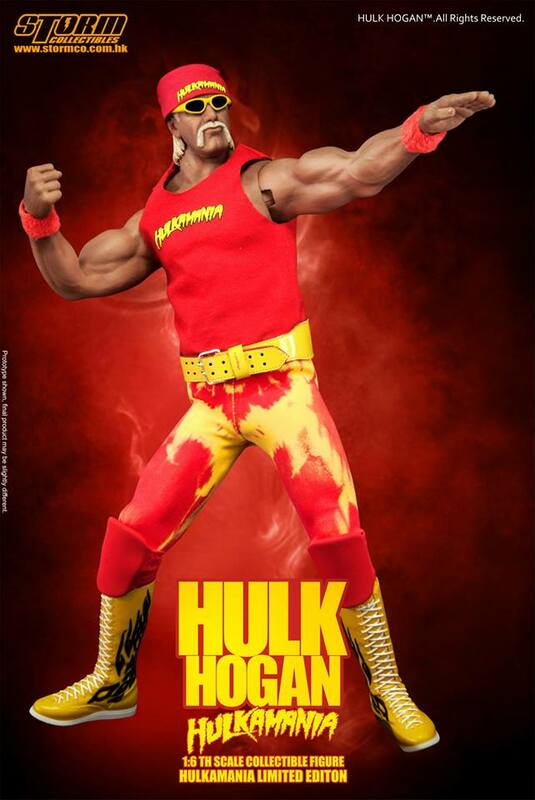 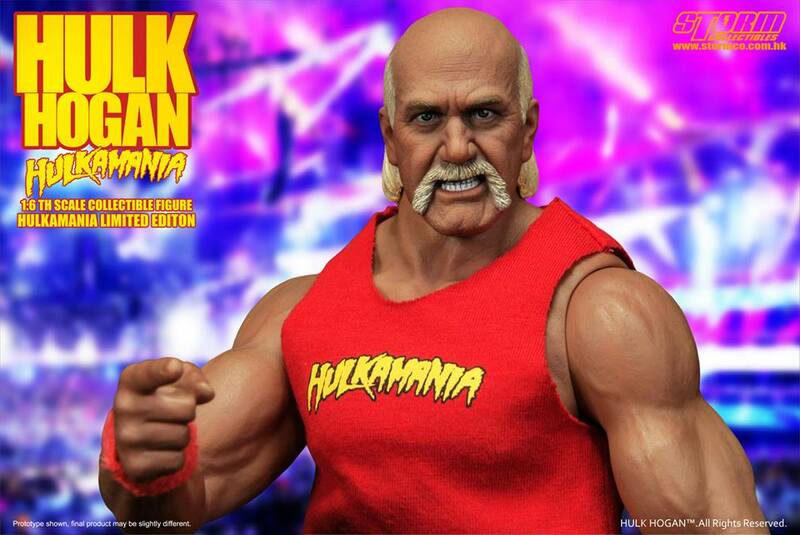 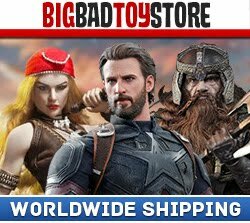 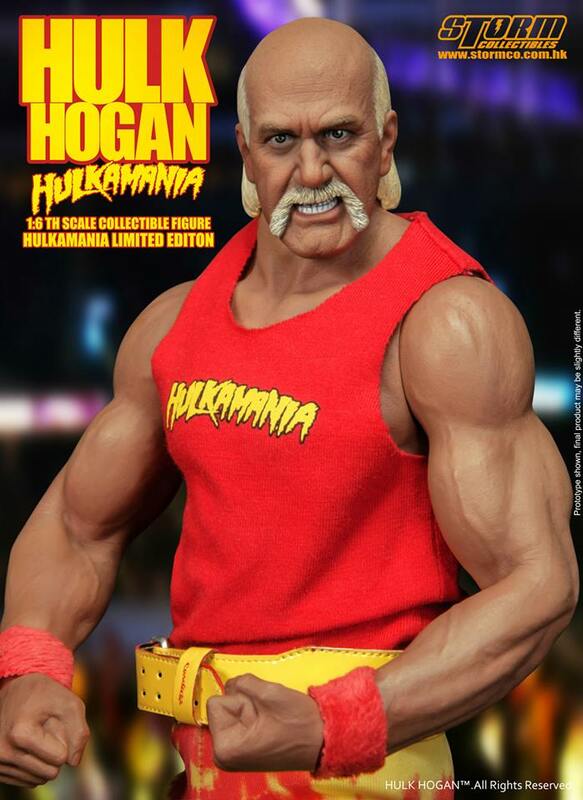 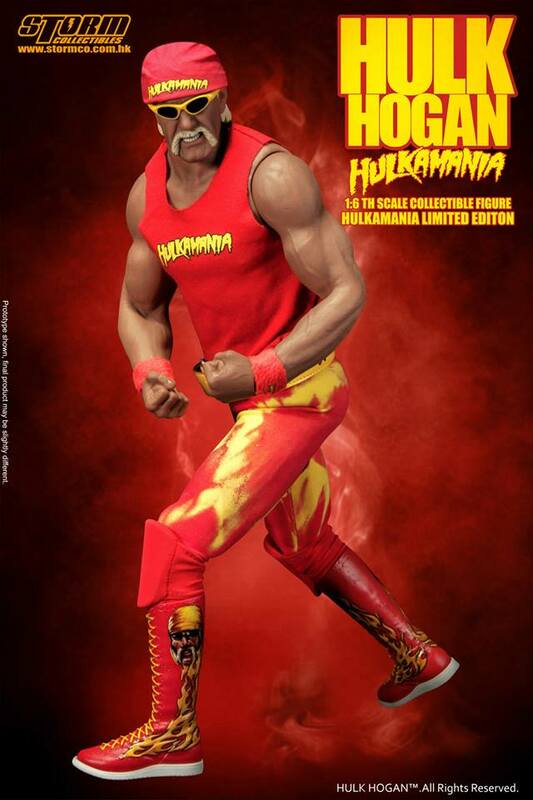 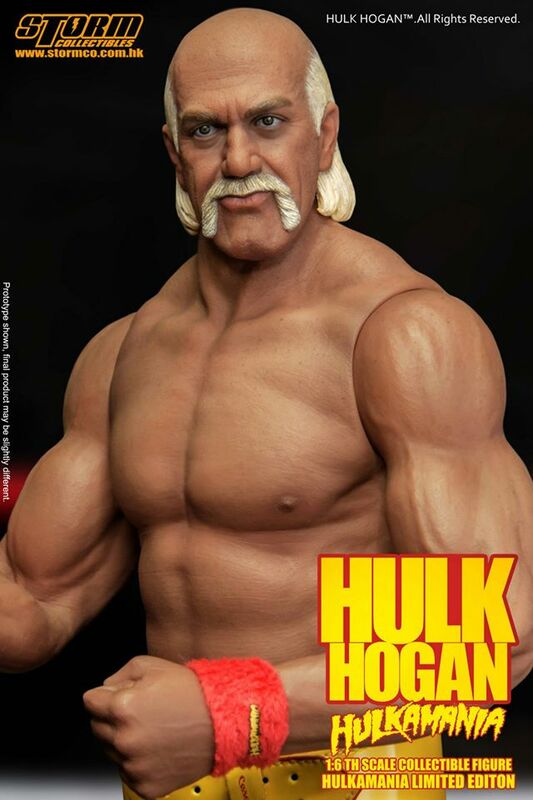 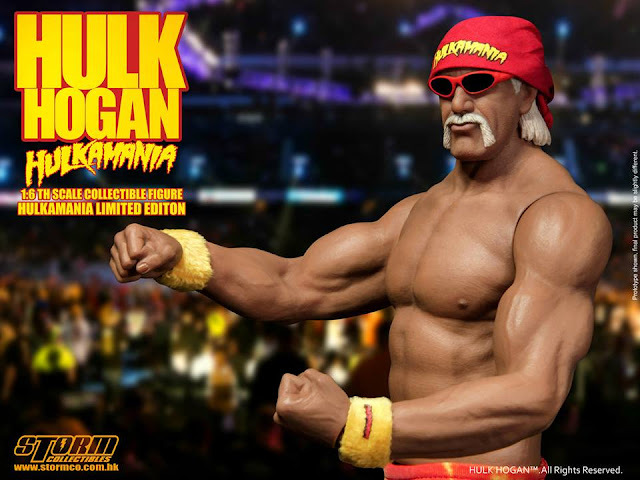 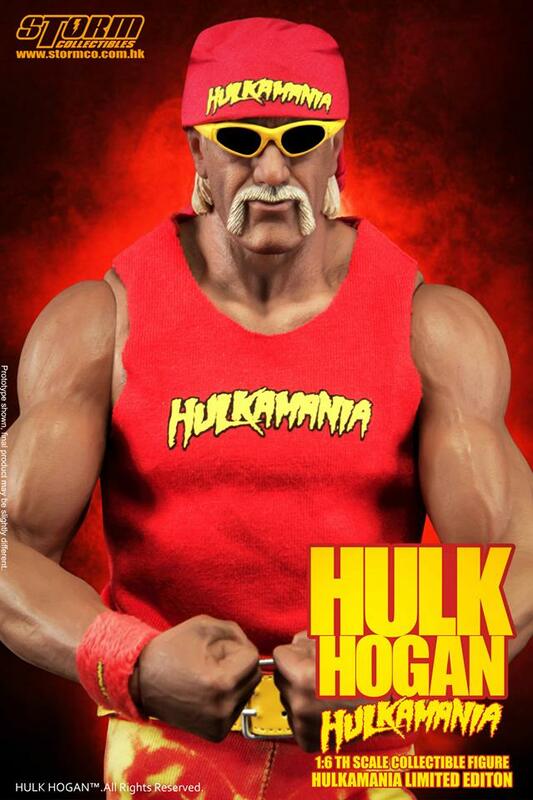 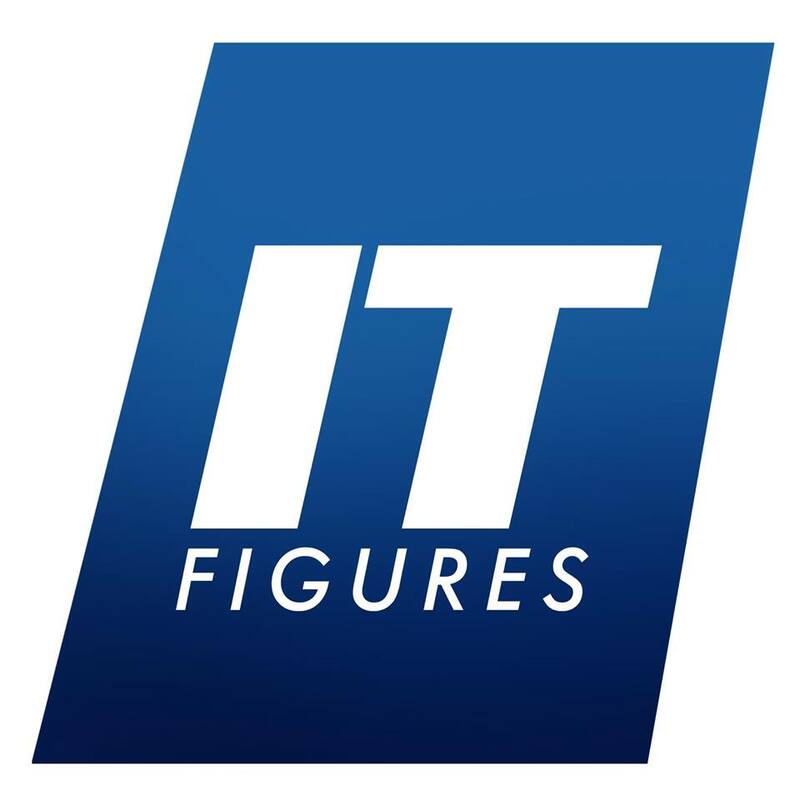 Storm Collectibles is horned to be the new tag team partner with Hulk Hogan to produce the 1:6th scale Collectible Figure the first time ever. 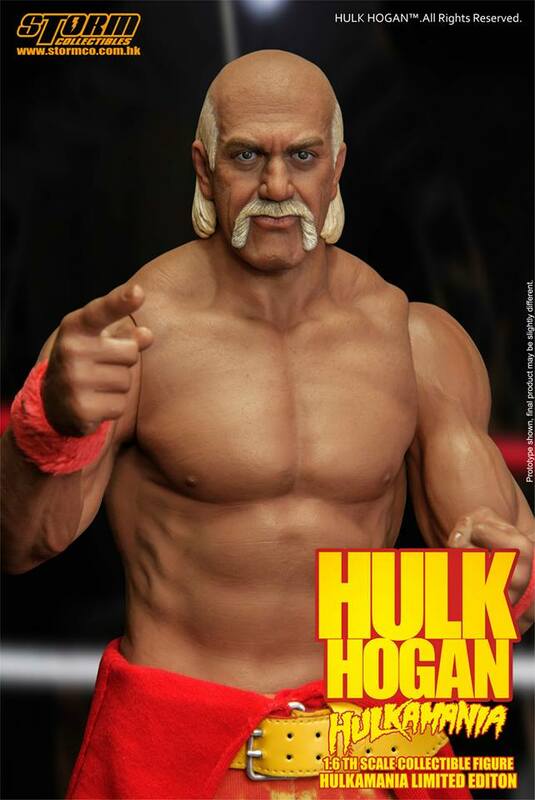 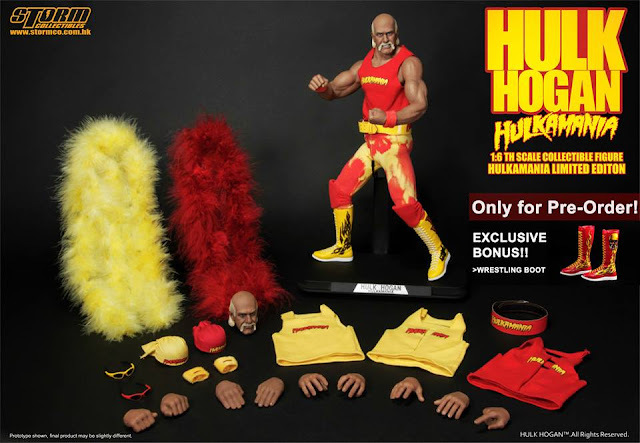 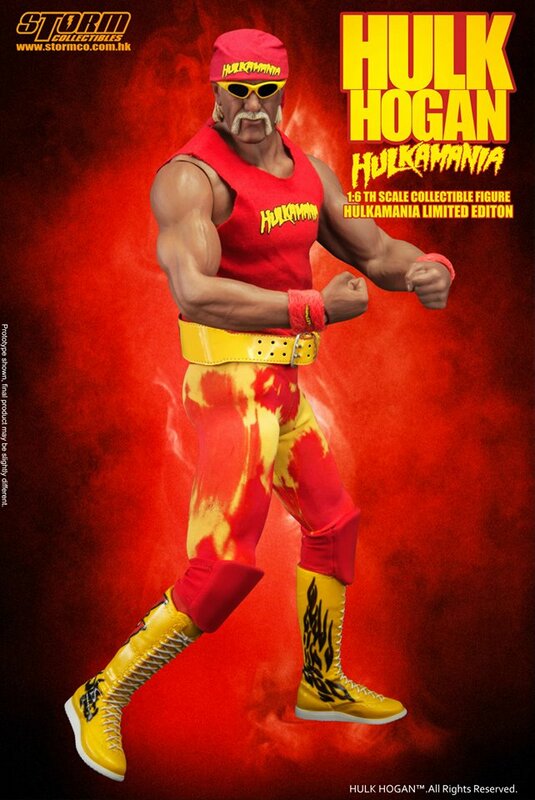 This amazing “Hulkamania” version captures Hulk Hogan in his mid era along with Storm’s unique development on Hulk’s body-sculpt that only be produced one time for this version.